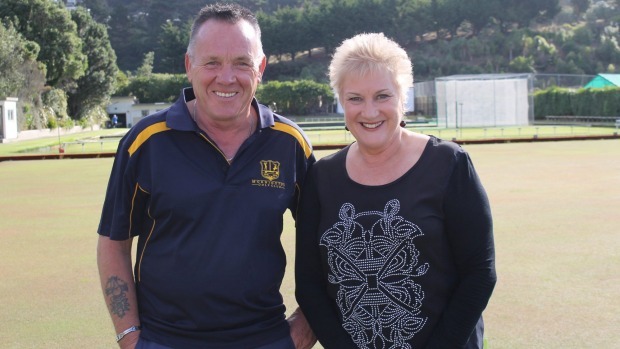 Seeing the joy on young people’s faces as they participate in sport is reward enough for Ray Tuffin, but he has been officially recognised for his work as a Community Champion. 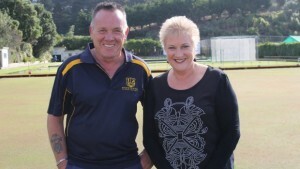 Rongotai MP Annette King selected Tuffin for the award because of his services to the Mornington Golf Club. Tuffin, the club vice-president, has worked tirelessly to save the club from disestablishment over the past five years.